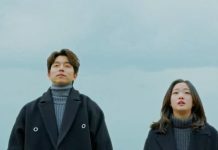 Goblin Episode 8 Live Stream: Reaper To Connect The Dots And Realize Sunny’s Relation To Shin? 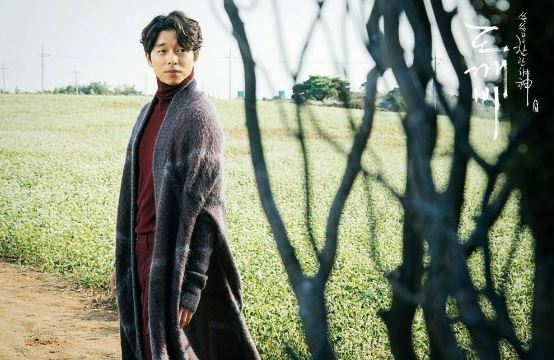 Goblin – the Koran Drama that revolves around Kim Shin becoming a Dokkaebi (Goblin), possessing an immortal life – is all set to return to tvN with a brand new episode on Saturday. The episode will be live streamed on tvN (Total Variety Network), the South Korean nationwide general entertainment network. You can also watch the episode live on Viki.com. There have been a lot of speculations about Sunny’s relationship to supernatural beings. Several fans are suggesting that Sunny and Reaper are actually re-incarnations of the King and the Queen. Will episode 8 throw more light on this speculation? In the previous episode, Reaper sees the painting of the Queen that belongs to Shin and immediately bursts into tears. The previous episode also revealed that the Reaper has the ability of finding out a person’s life by touching them. What does the next episode have in store for the audience? Specifically, what’s in store for Reaper and Sunny? Well, the upcoming episode – episode 8 – will see the Reaper inquiring Shin about the painting. The other promo scene shows the Reaper in the presence of Sunny, his love interest. Also, we will most likely find out what lies ahead for Eun Tak and Shin. It’s worth recalling here that she managed to grab hold of the sword lodged in this chest.